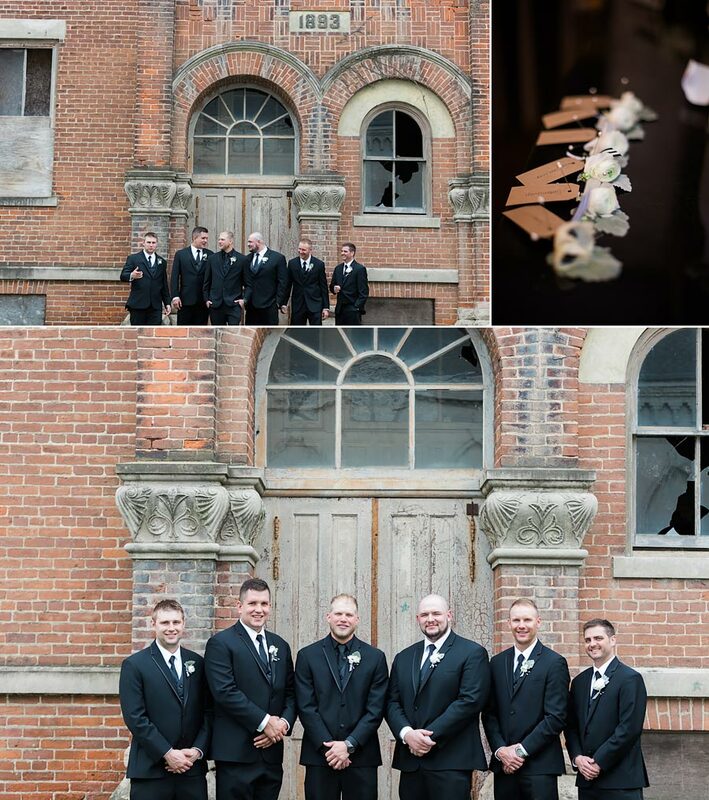 WOW is an understatement. 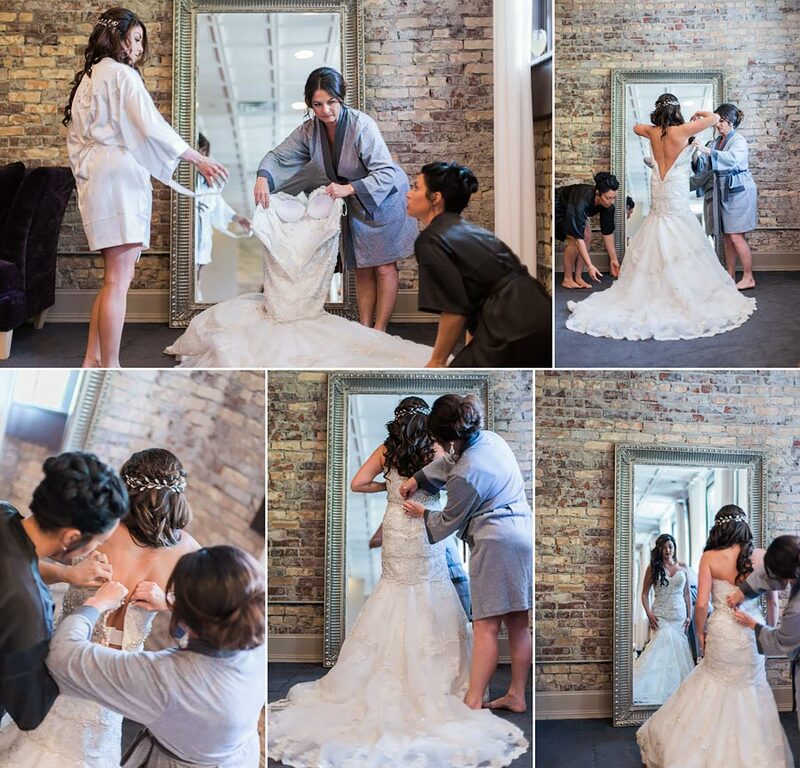 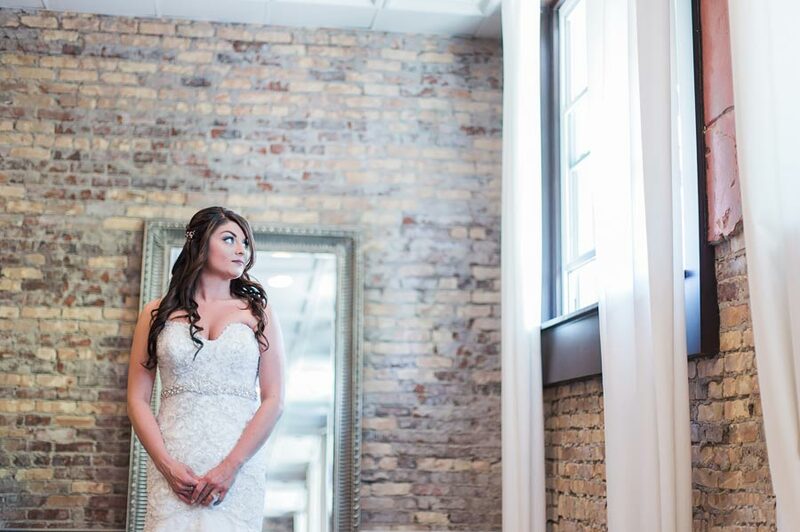 Nika & Shane planned and pulled off one of the most gorgeous weddings I have ever got to photograph. 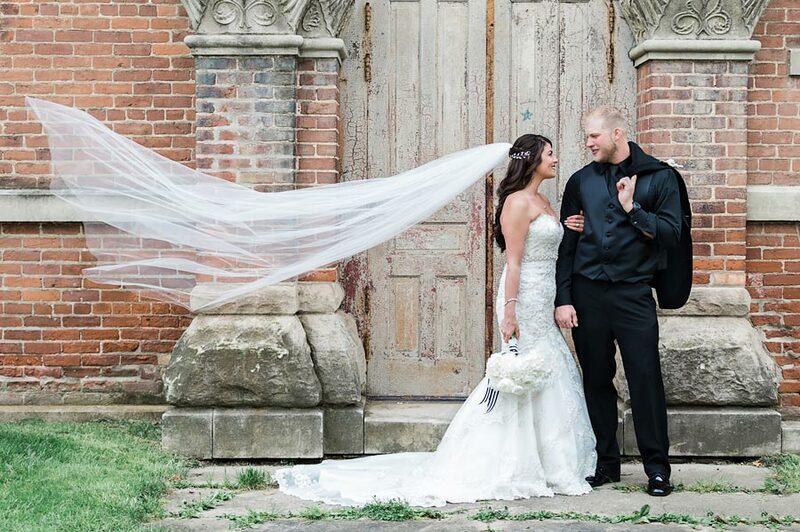 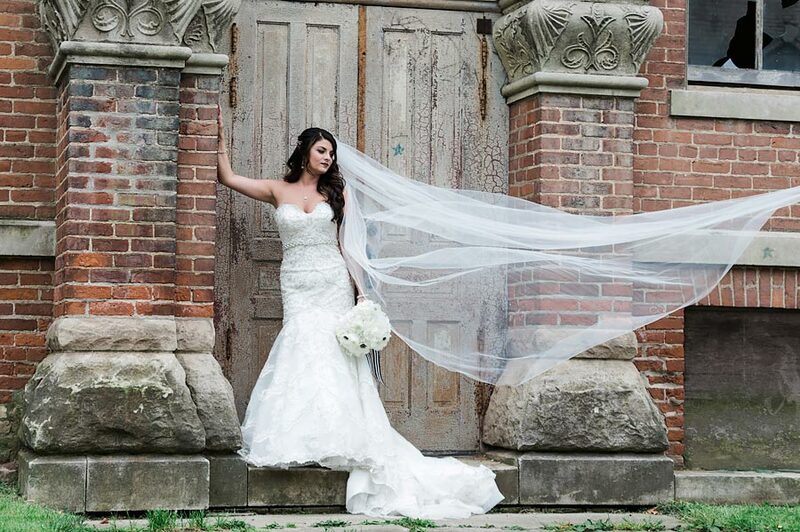 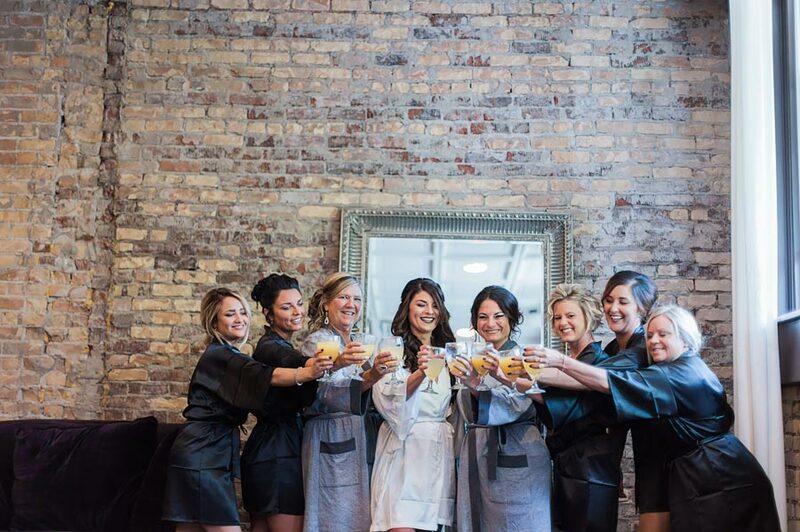 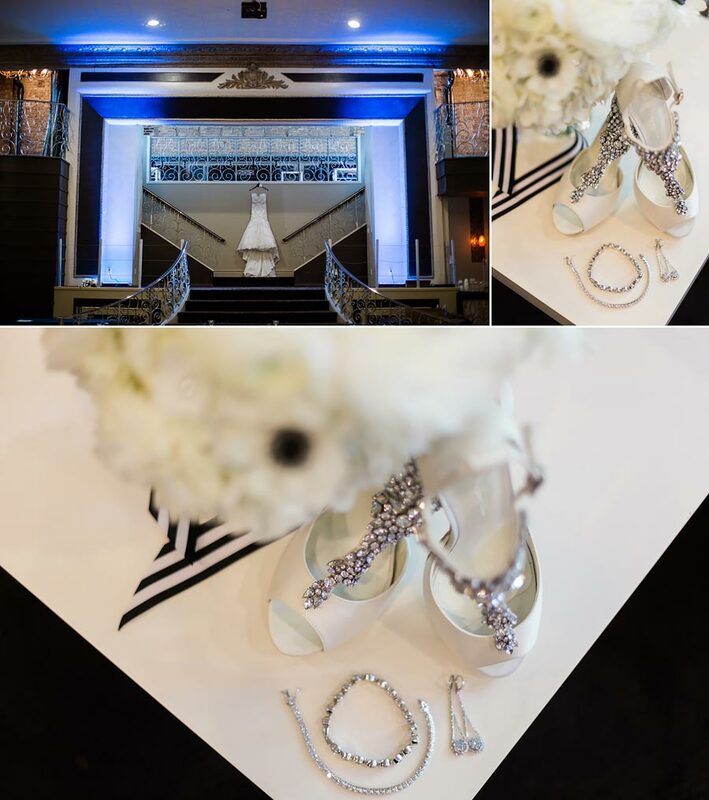 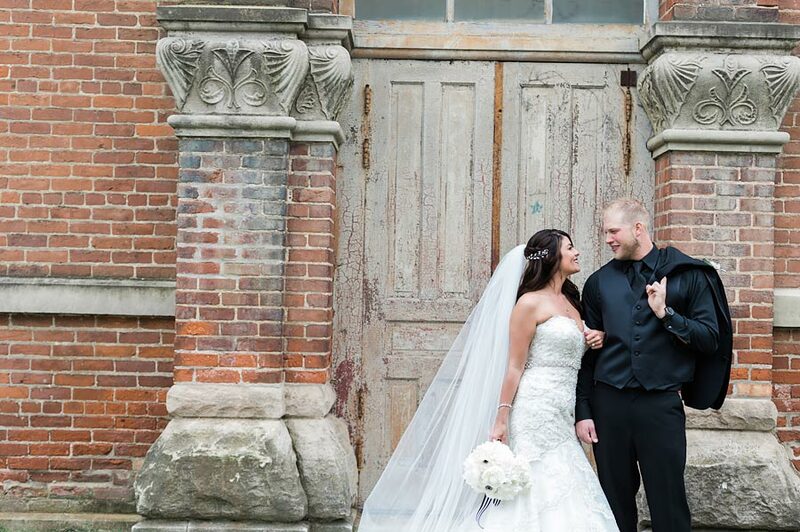 The Allure in LaPorte, Indiana had to be the best venue for Nika & Shane to get married, the black and white theme totally worked for their wedding day. 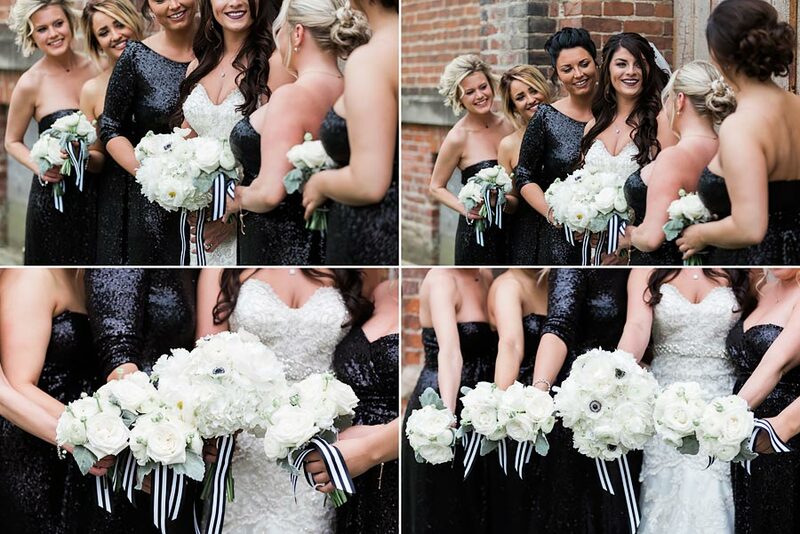 Classy with lots of BLING!